Take a virtual tour of Bryson City with interior 360 visits to fifteen of our small businesses. Sit a spell on a bench and look up at a clear blue sky and green mountainsides. 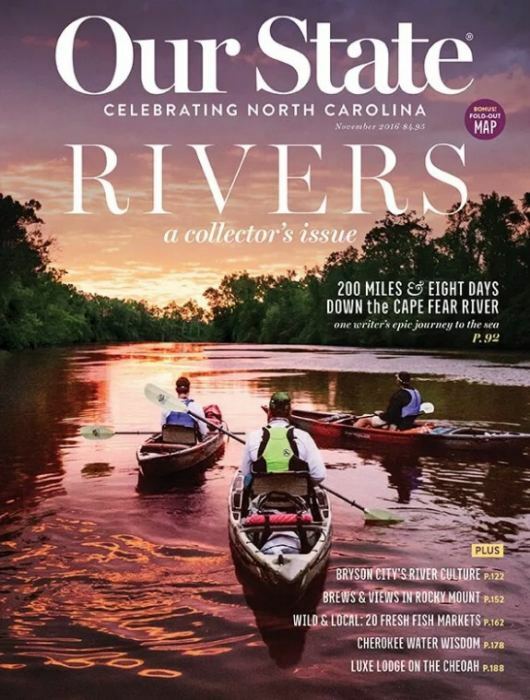 People watch, enjoy a sweet treat, visit some shops, enjoy some music, drop a fishing line in the Tuckasegee River as it flows through town or explore it by kayak or paddleboard. Take a literary tour of the Bryson City Cemetery, the Bryson City Tales / Larimore tour, or a historical stroll through town. Enjoy having your pet with you on vacation? You and your pet will love Island Park. Bryson City is dog friendly. Venture just a few minutes from this quiet downtown and you’ll find a vast outdoor playground for water sports, mountain biking, hiking, horseback riding, zip lines, scenic drives, waterfalls and more. 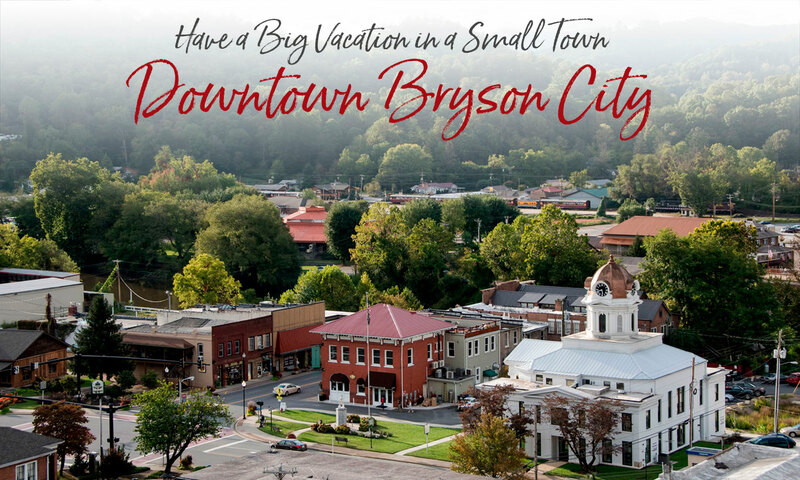 You will love Bryson City, where you can have a big vacation in a small town!